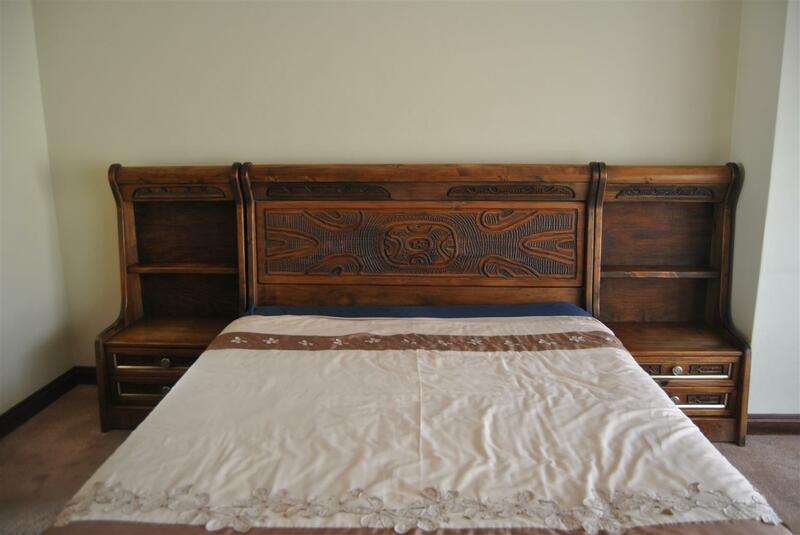 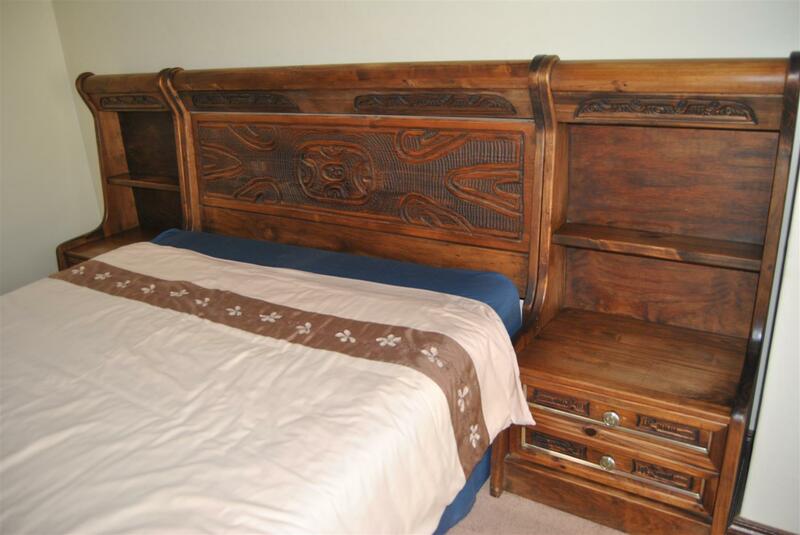 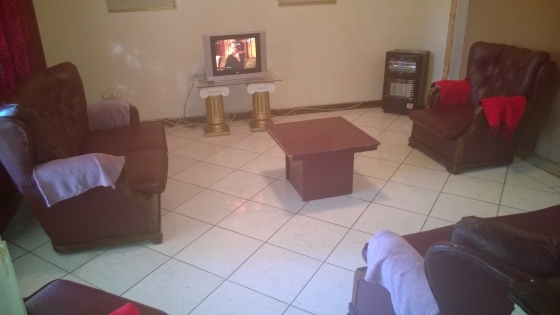 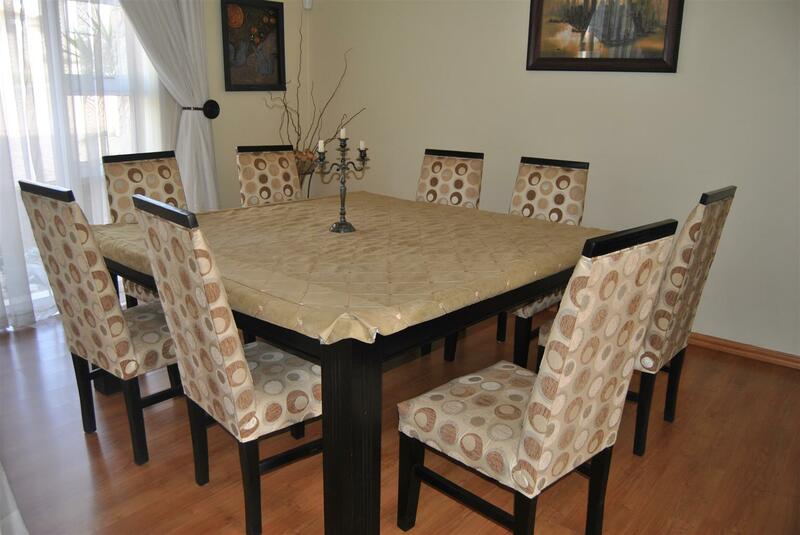 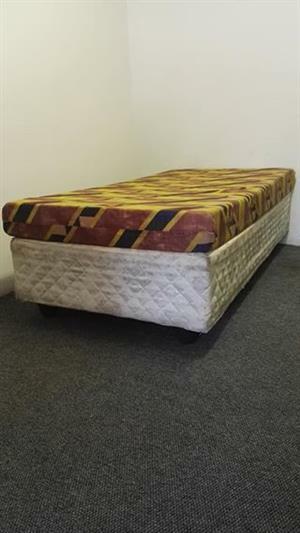 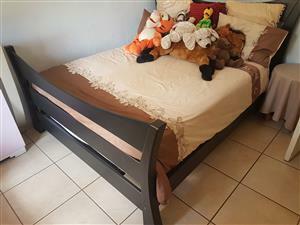 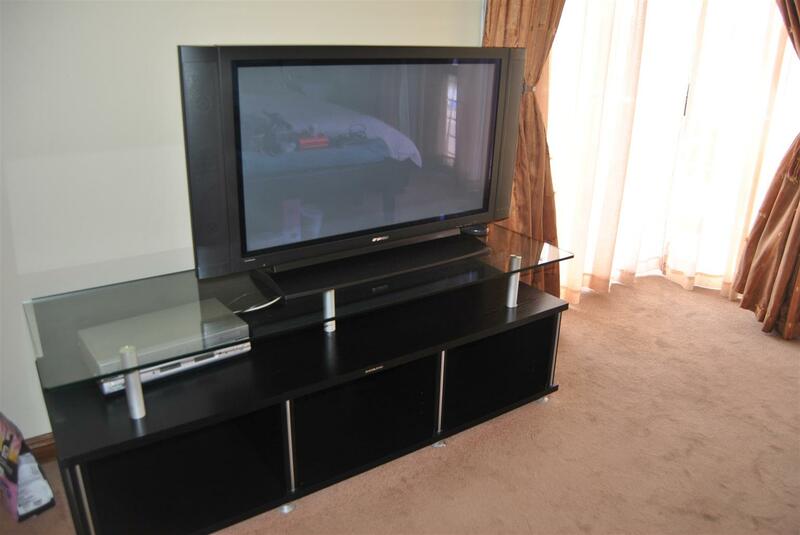 8 Gopaz diningroom chairs – R15,000 1x Exotica MK 2 TV cabinet – R3,500, and Queen size bedroom headboard and side pedestals – R20,000 includes base and mattress all in excellent condition. 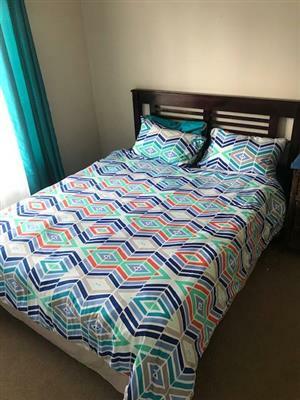 Can be sold individually if required. 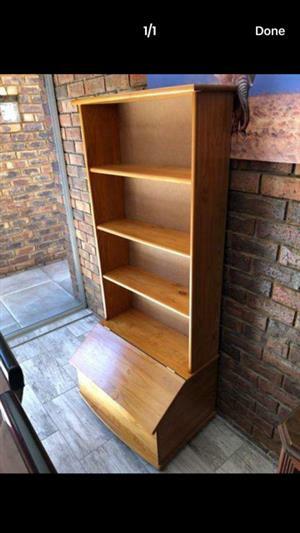 Price negotiable.